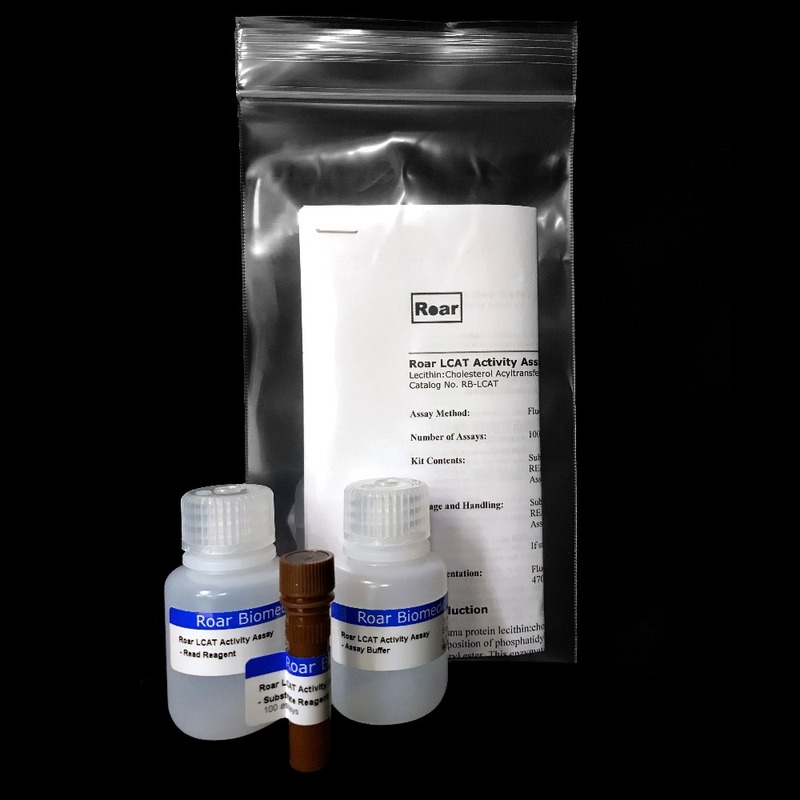 Description Homogeneous fluorometric assay useful for measuring the acyltransferase activity of LCAT by non-enzymatic means. 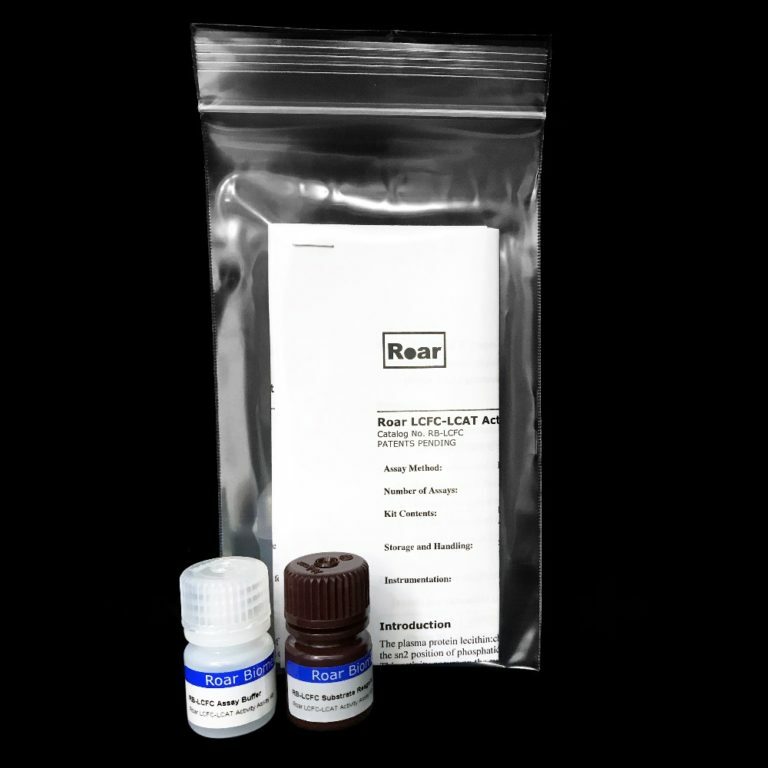 This assay is, therefore, not affected by iodoacetate or other LCAT inhibitors (Harris WS, Rayford A, LCAT Inhibitors Interfere with Enzymatic Determination of Cholesterol and Triglycerides. Lipids. 1990;25:341-43. ).